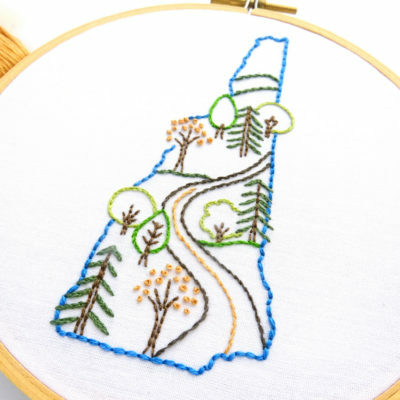 New England is home to many scenic roadways, but perhaps none are as well known as the Kancamagus Highway in New Hampshire. 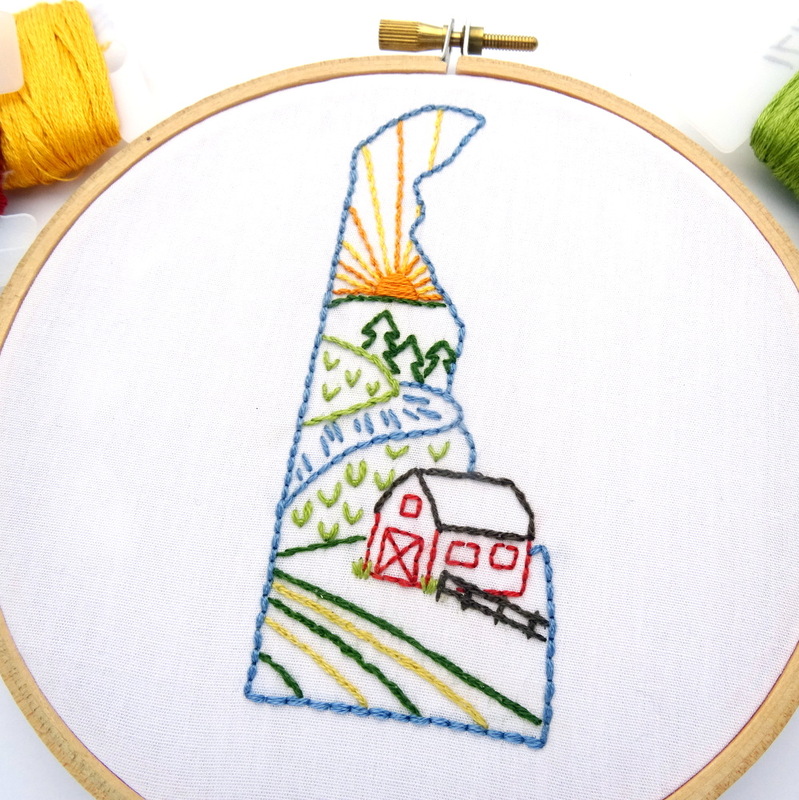 The 30-mile route travels through the White Mountain forest, alongside boulder-strewn rivers, and past an iconic covered bridge. 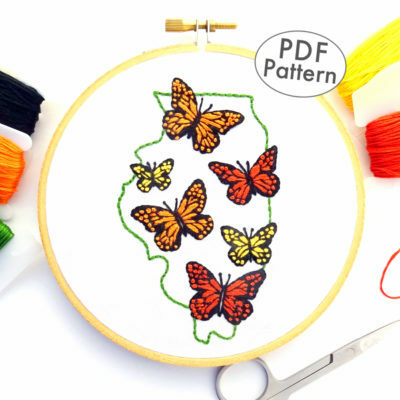 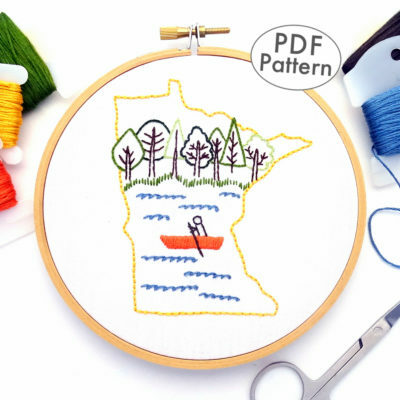 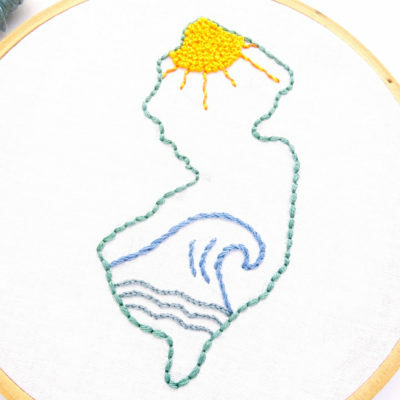 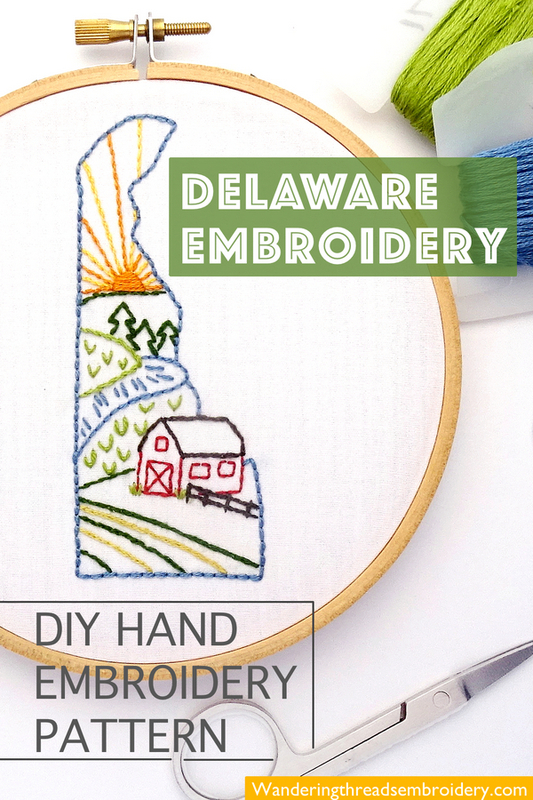 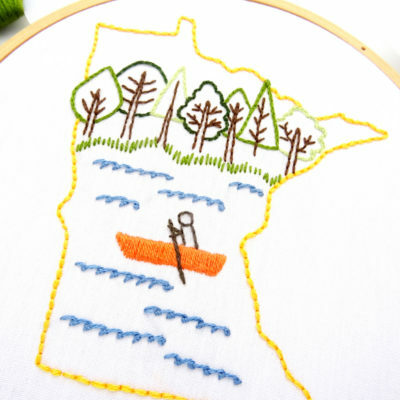 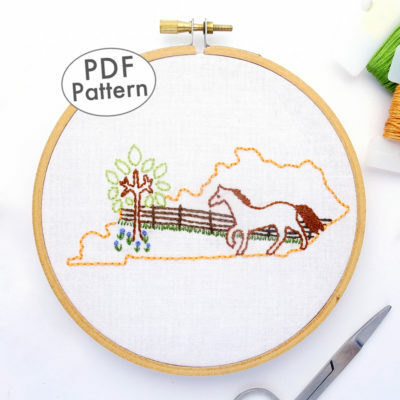 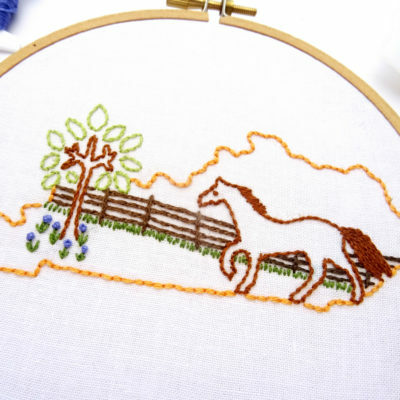 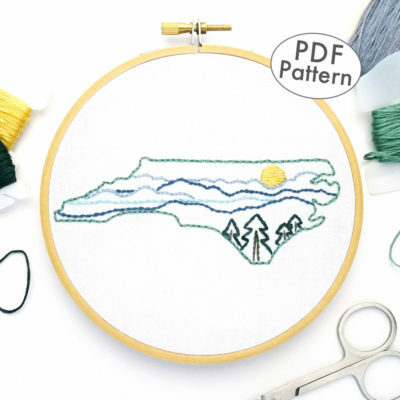 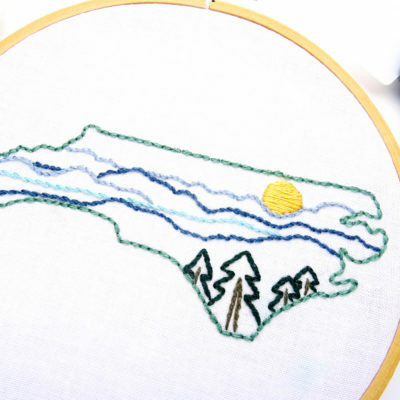 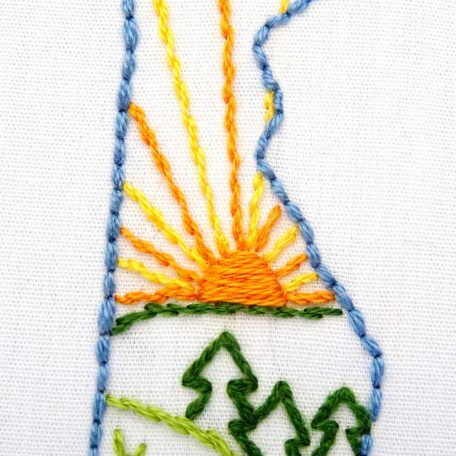 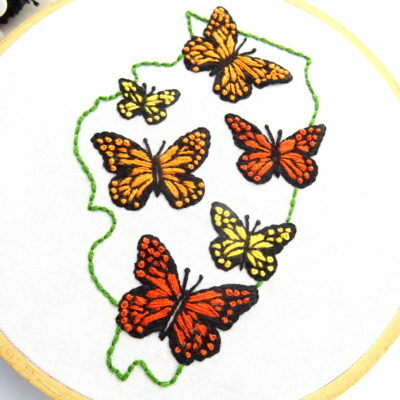 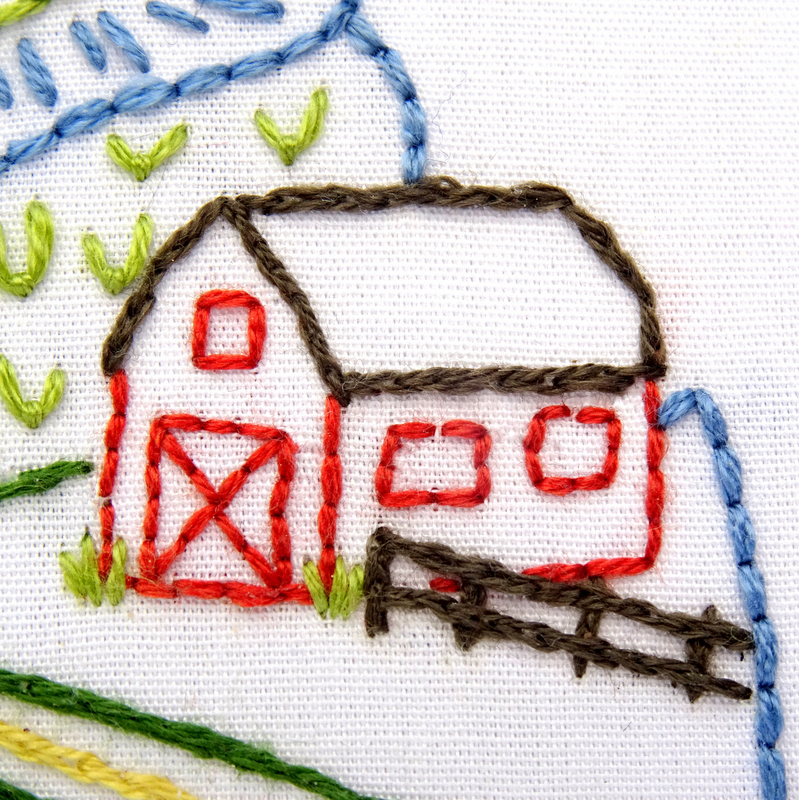 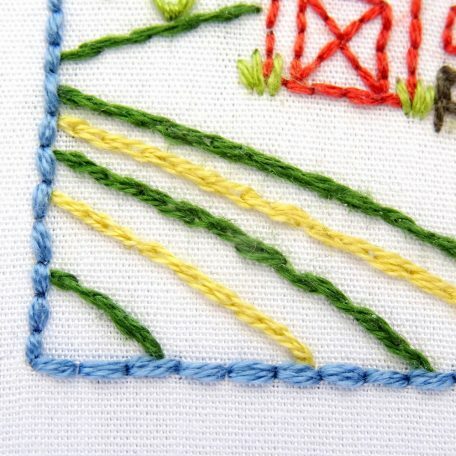 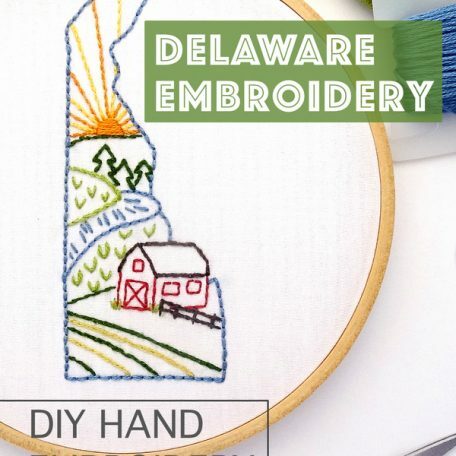 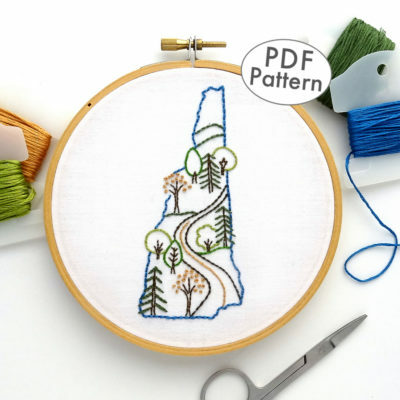 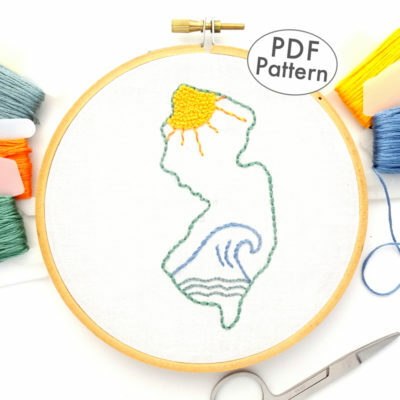 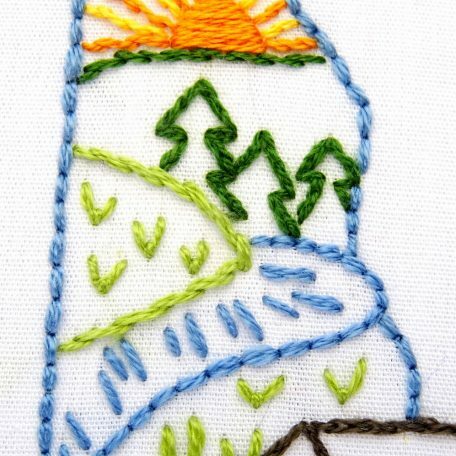 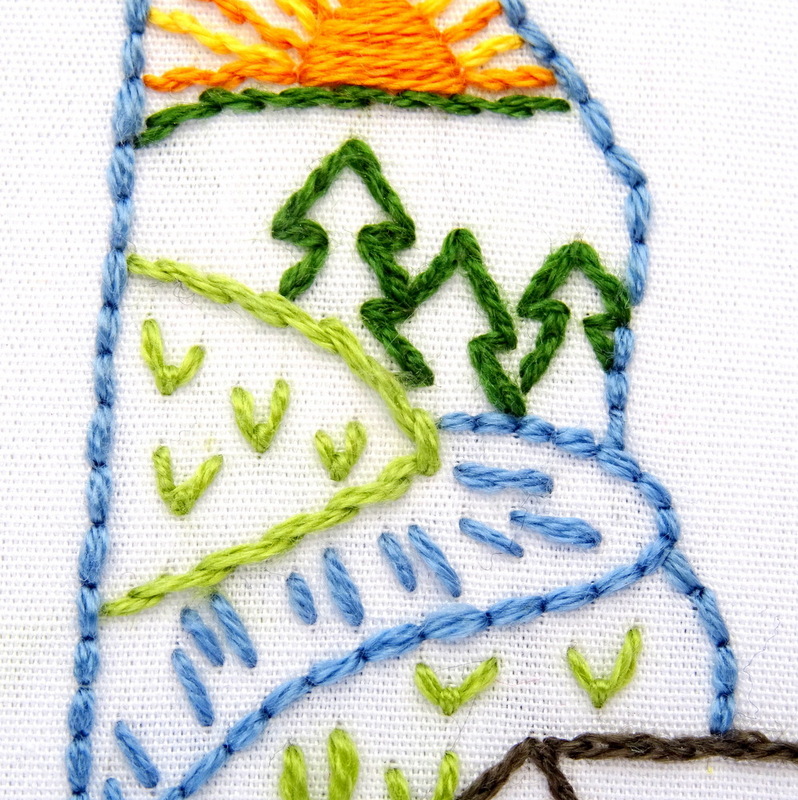 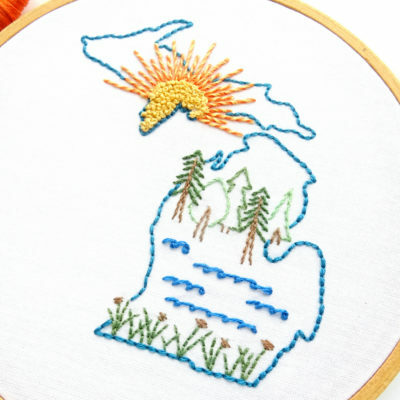 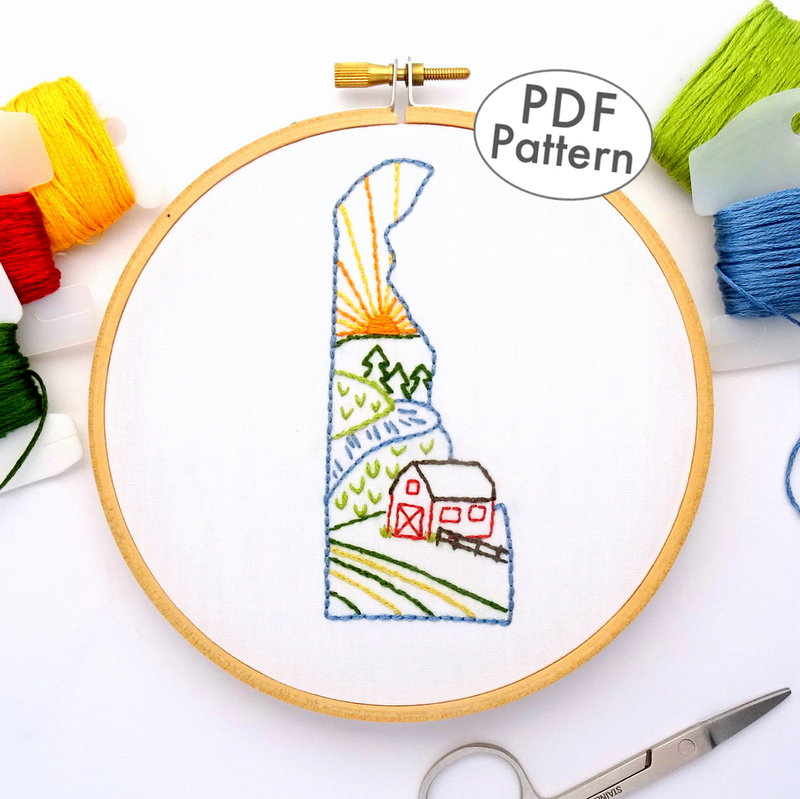 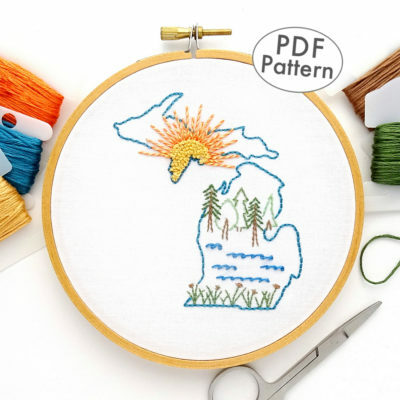 Create your very own piece of this long celebrated highway with an embroidery pattern that features the roadway winding through a variety of trees.